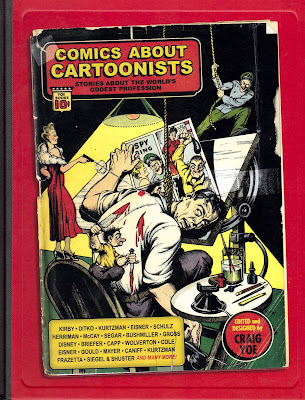 If you haven’t picked up or ordered the new Yoe Books collection Comics About Cartoonists, here are a couple more tales from it to weirden your whistle! 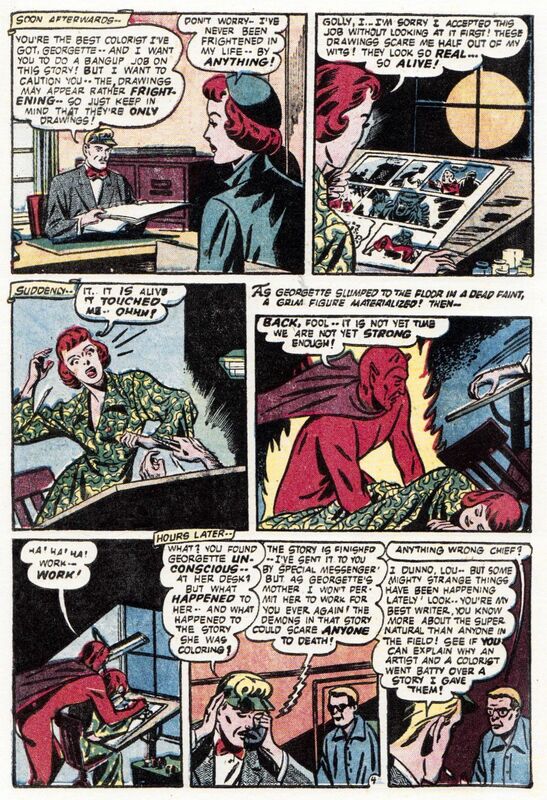 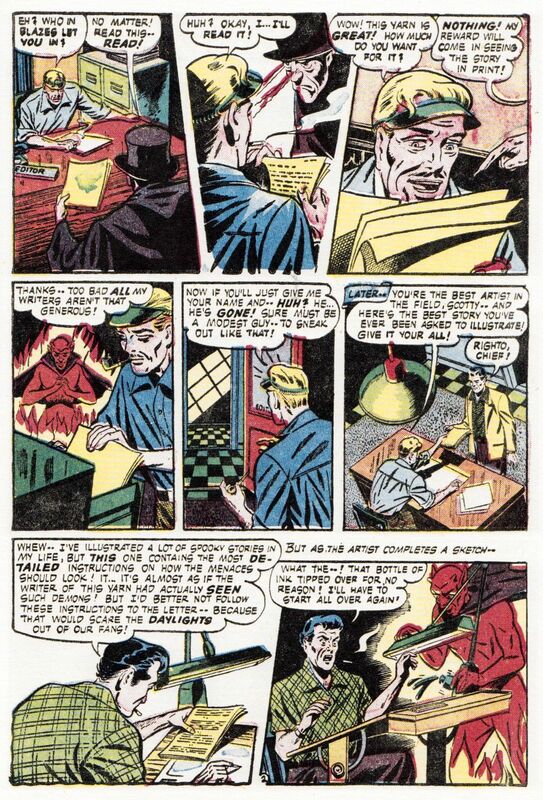 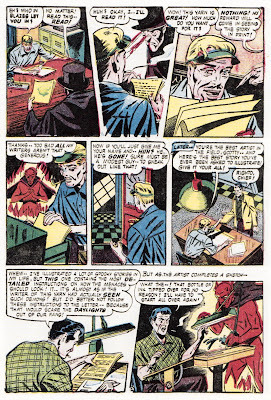 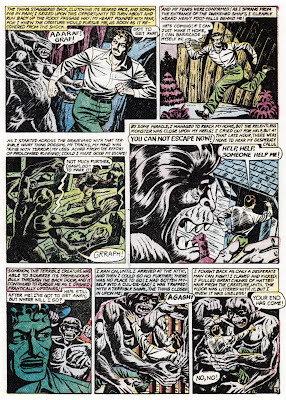 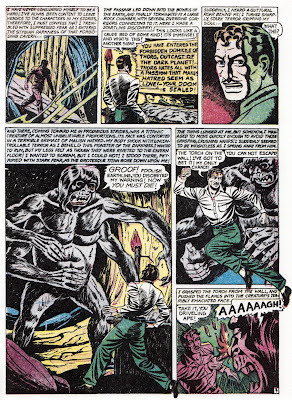 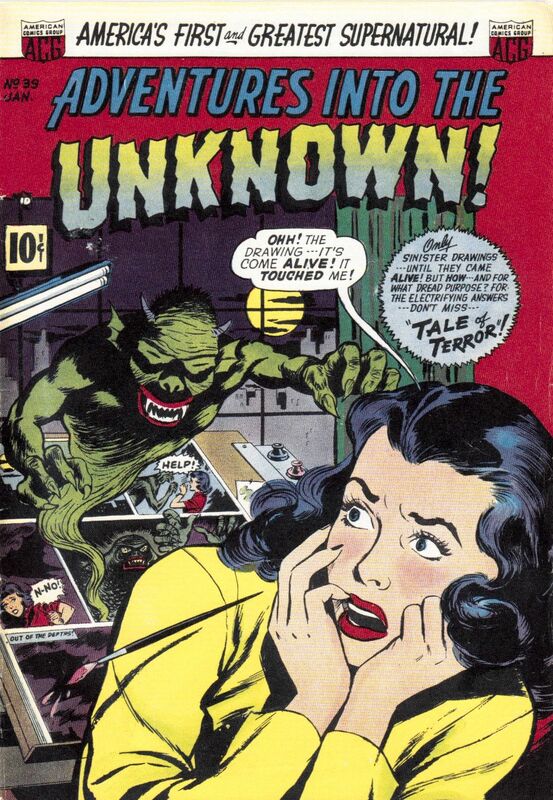 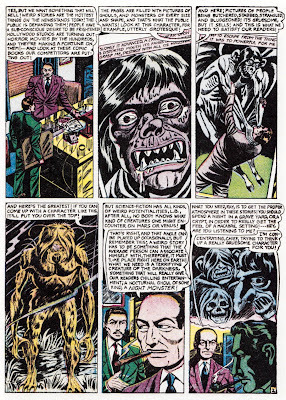 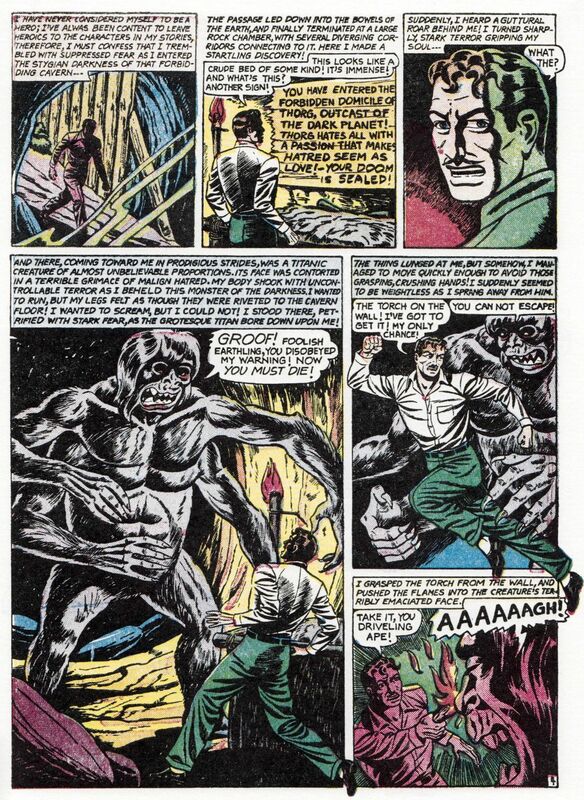 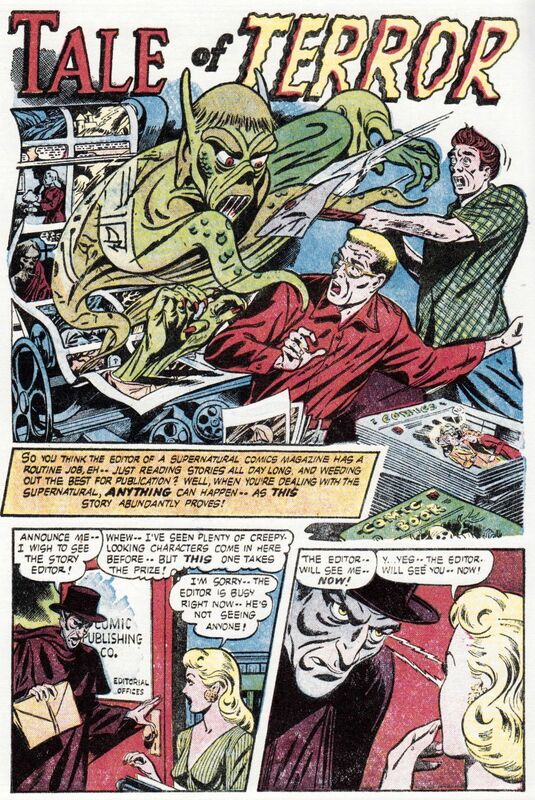 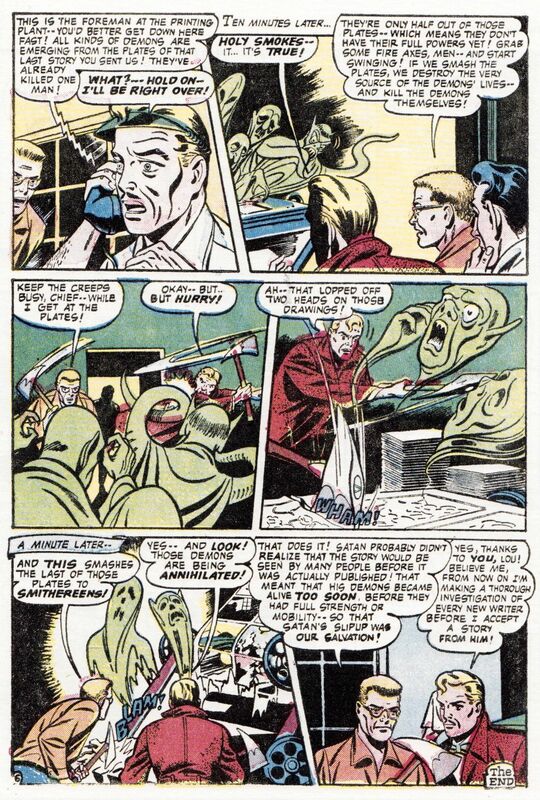 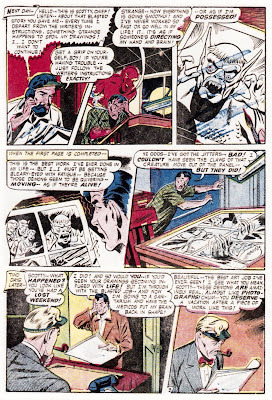 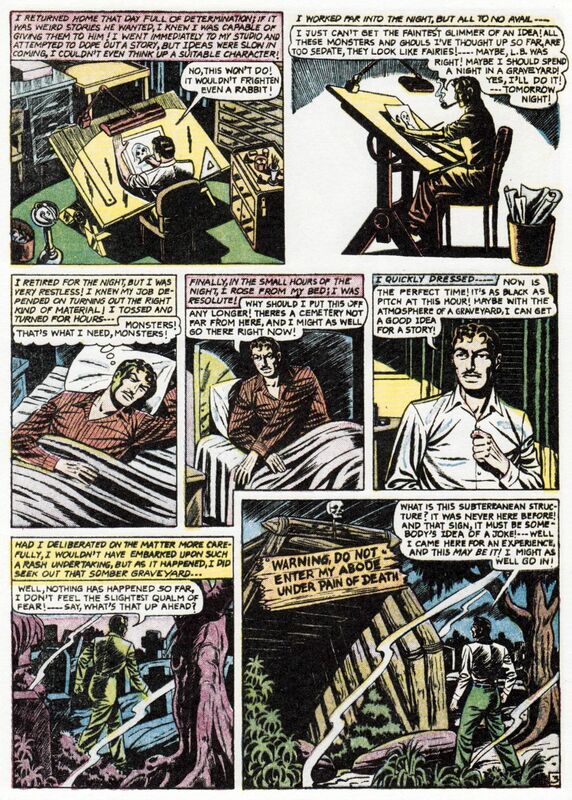 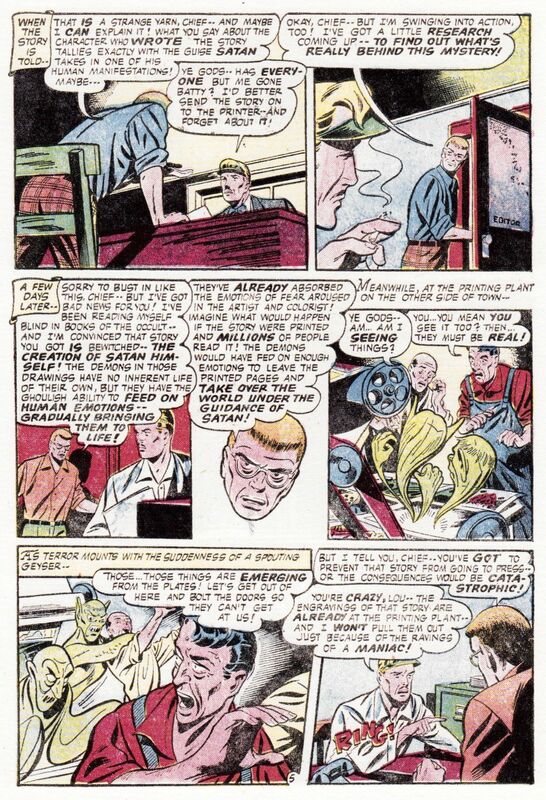 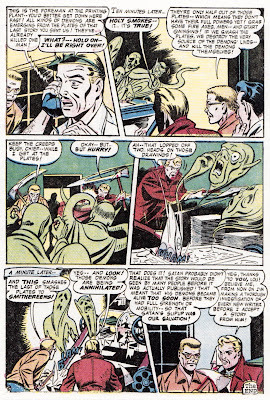 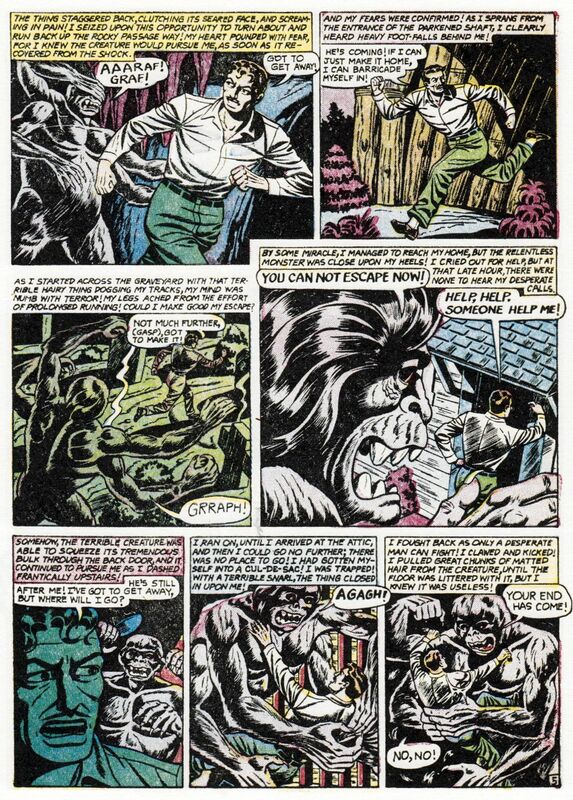 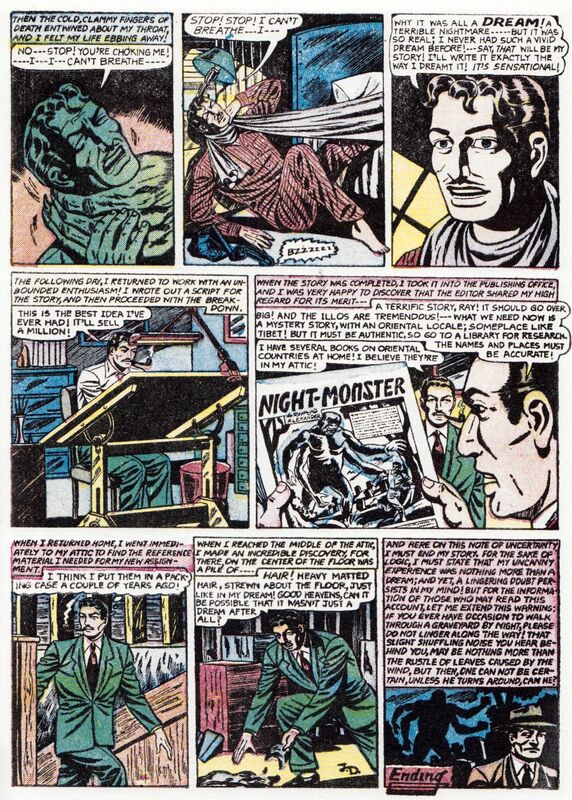 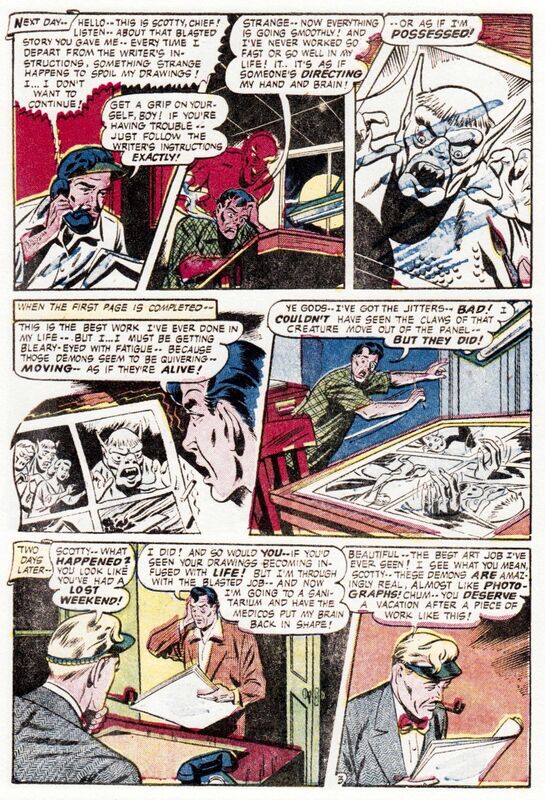 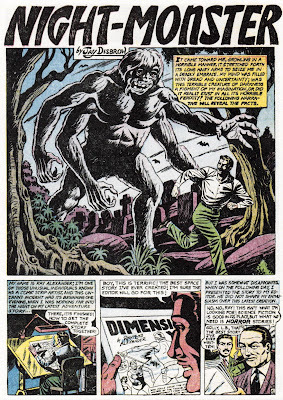 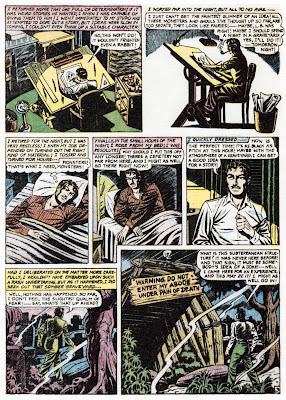 The first story reprinted from the January 1953 issue of Adventures into the Unknown #39, art by the great Lin Streeter, followed by a stomping Jay Disbrow creature feature romp originally presented in the September 1953 issue of Ghostly Weird Stories #120. You know you want this book, find out more and order NOW by clicking HERE!